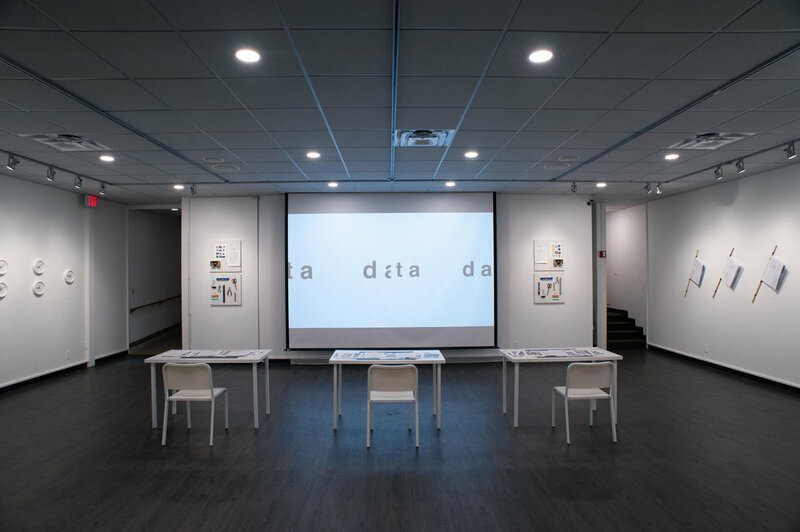 Friends with Benefits was an exhibition that took place in August 2018 at the George Caleb Bingham Gallery in the University of Missouri’s Department of Visual Studies. 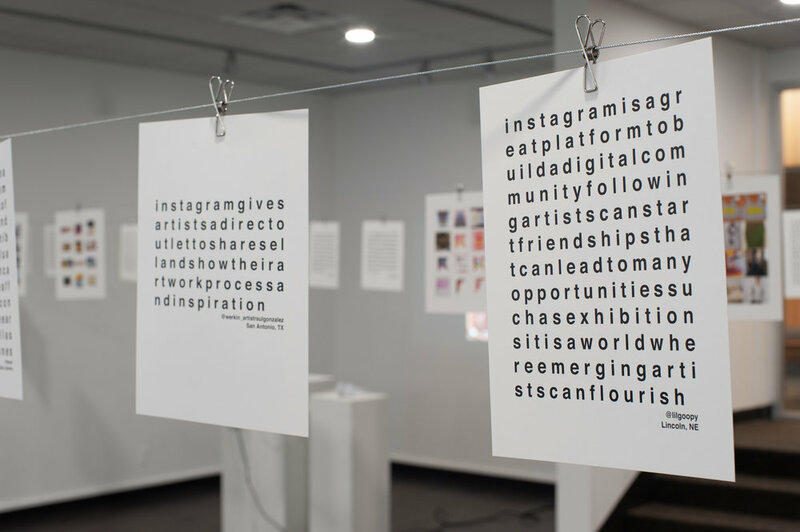 The show focused on the marriage between materiality and technology and examines how artists, teachers, and researchers can embrace the potentials of engagement with online art communities. 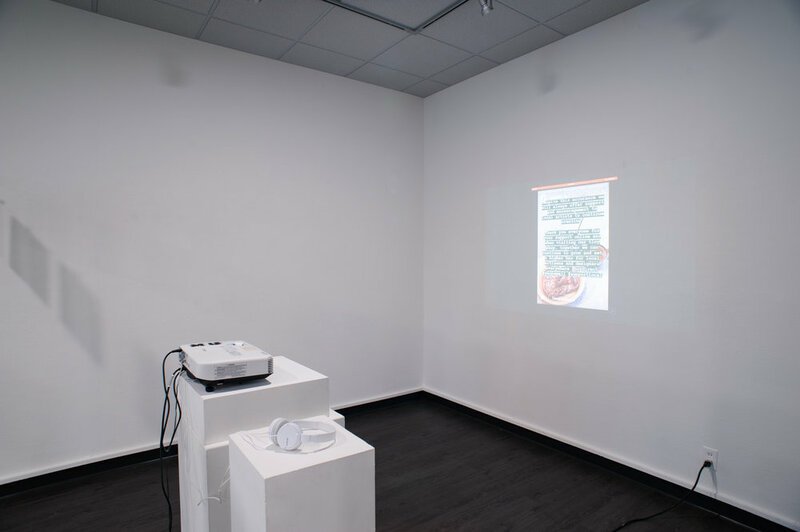 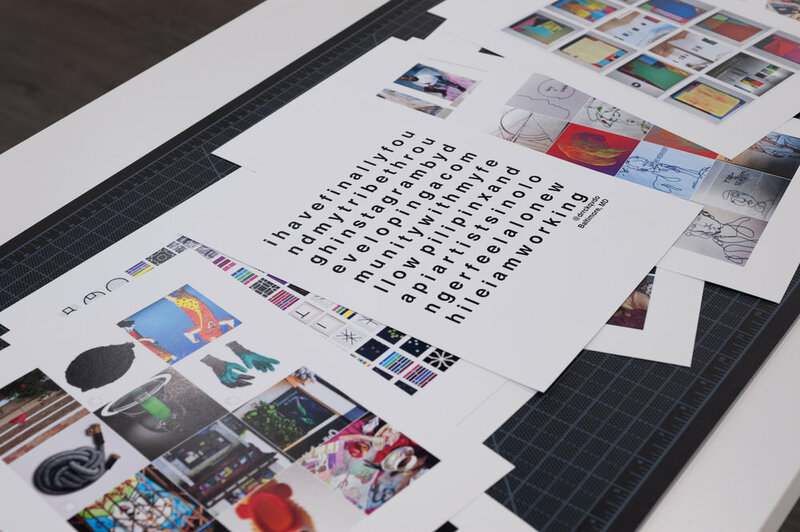 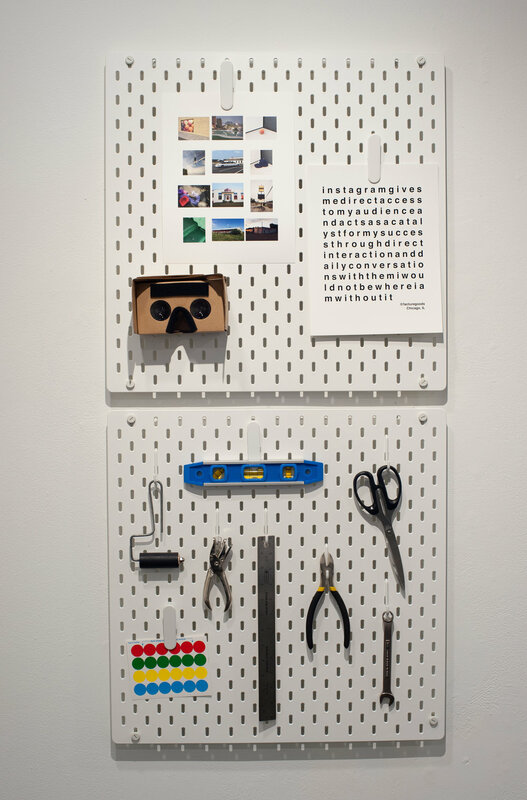 Through this collaboration, thematic lines of inquiry and collections were shared, re-orienting the thought process of the viewer and establishing them as both a participant and maker of content and cooperative experiences.